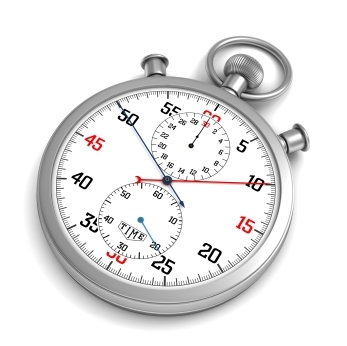 There are 29 blog entries for May 2012. Thursday, May 31st, 2012 at 10:21am. Are you in the market for a new home? If you love a lifestyle that is focused on peaceful living in beautiful surroundings, you may want to consider Hobe Sound! The First Annual Craft Beer Festival and Burger Bash at PGA National! Wednesday, May 30th, 2012 at 10:19am. 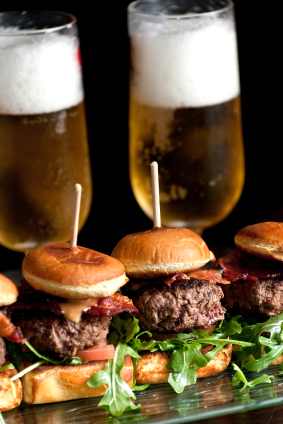 This year on June 16th, 2012 will be the Inaugural Craft Beer Festival and Burger Bash held at the PGA National Resort and Spa. This event has been a popular spectacle in Miami for many years with sponsors from the Food Network and celebrity chefs joining the competition. Now, locals from Palm Beach County can enjoy the event that benefits the Surfrider Foundation Palm Beach County. The Abacoa Town Center Cruise In- Classic Car Show This Saturday, June 2!!! Wednesday, May 30th, 2012 at 9:30am. 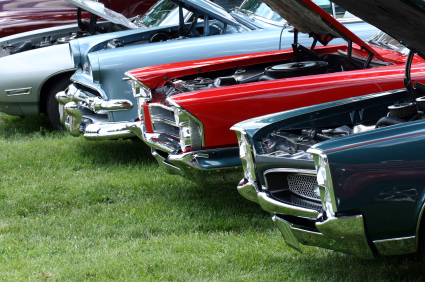 If you have a classic car or you just love to look at them, you have to check out the monthly classic car show at the Jupiter Abacoa Town Center. The Abacoa Town Center Cruise In is held on the first Saturday of every month, which means we have one coming up this weekend. Tuesday, May 29th, 2012 at 1:03pm. For many years, Jupiter, Florida residents and visitors have dreamed of an entertainment square locally situated that incorporates all the scenic beauty of area, wonderful outdoor living, and fabulous leisure activities such as dining, music, outside activity, and shopping. Beginning in June, 2012, on the former location of the Burt Reynolds and Friends Museum, Jupiter Riverwalk at Harbourside Place will begin to come to fruition with an 18 month construction schedule. Permits from all local and state government agencies have been approved for the estimated $144 million dollar project. Friday, May 25th, 2012 at 12:20pm. The timing couldn’t be better for purchasing in the Jupiter area. Buy now and save now. Most major news sources are claiming we have hit the floor in the housing market, which would make this the perfect opportunity to secure your dream waterfront home! Jupiter, Florida is a pocket of highly desired waterfront living with its access to the Atlantic Ocean via the Jupiter Inlet. Many of the enviable waterfront properties are located on the Loxahatchee River or the Intracoastal Waterway, which lead directly to the Atlantic Ocean some of the best sport fishing and boating around! Families with discerning tastes are taking opportune time to buy their vision. Thursday, May 24th, 2012 at 10:13am. It is no secret that Jupiter is recognized for its fishing. In fact, Jupiter holds a good reputation for much more than just fishing (golf, real estate, celebrities, shopping, dining and entertainment, to name a few), but if you are looking for a new adventure and access to a boat doesn’t rest at your finger tips, try chartering! 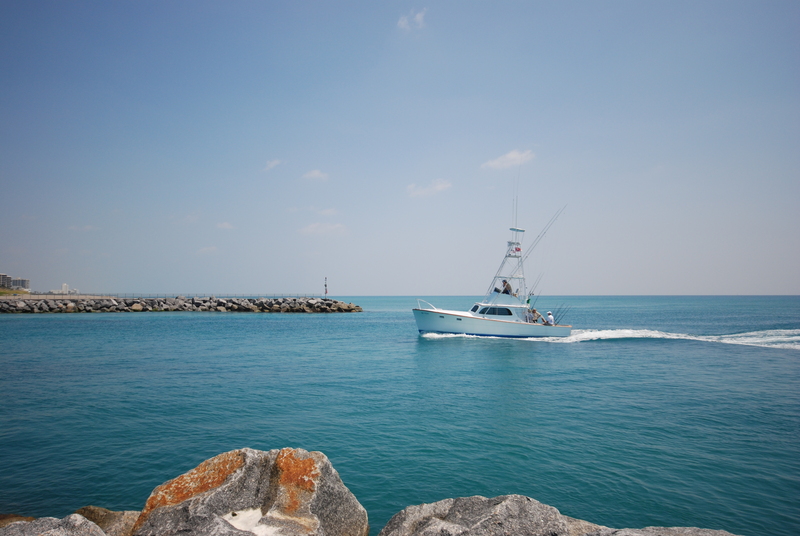 There are endless opportunities for you and your friends, kids or family to go out on a fishing charter here in Jupiter. Because Jupiter has been proclaimed one of the best sport fishing areas in Florida, the business of fishing charters has flourished. We have a couple of great recommendations for local captains who know the waters of Jupiter like the back of their hands. Thursday, May 24th, 2012 at 8:59am. You have spent a picture perfect “postcard” day swimming, sunning, boating, fishing, and enjoying all the benefits of Jupiter, Florida. Now after a lazy nap under rustling coconut palm trees in a comfy hammock, it’s time to make an evening plan with friends and/or family. You ask yourself the same old question… “What would you like to do tonight? Try the Newest Craze Jupiter Has to Offer! Wednesday, May 23rd, 2012 at 11:32am. Does the acronym “SUP” mean anything to you? SUP stands for stand up paddle boarding and it is something Floridians have loved for years. It has recently gained tremendous interest from Jupiter locals. If you enjoy the water, sun and adventure you have to try standup paddle boarding at Jupiter Pointe Paddling at the Jupiter Pointe Club and Marina in Jupiter. Wednesday, May 23rd, 2012 at 10:31am. Standout condominiums rise above the shimmering Intracoastal Waterway at Old Port Cove in North Palm Beach and offer glimpses of the ocean horizon. Breezy, wrap-around balconies are the perfect place to appreciate the panorama. Old Port Cove condos for sale feature such amenities as a swimming pool with a hot tub, a picnicking area, beach access and a two-mile pathway. The units have large, formal entrances, stately marble flooring, elegant dining rooms and modern upgrades. 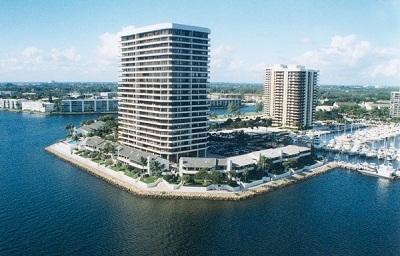 Old Port Cove Marine is adjacent to the complex, offering boaters docking options for large vessels. 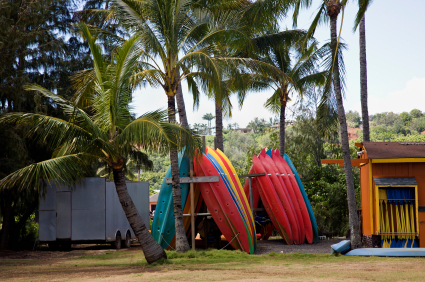 Nearby John D. MacArthur Beach State Park provides an environmental escape and has kayaks for rent. 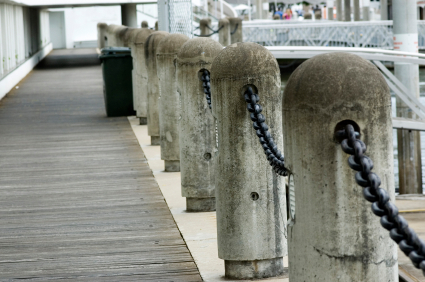 Shopping, dining and entertainment venues all are within a close distance of Old Port Cove.